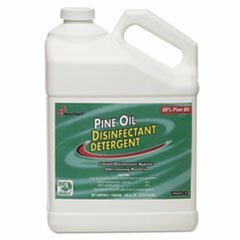 05843129 SKILCRAFT Pine Oil Disinfectant Detergent, 1 gal, 4/Box by AbilityOne at Blog Free Here. MPN: 684001E12. Hurry! Limited time offer. Offer valid only while supplies last.